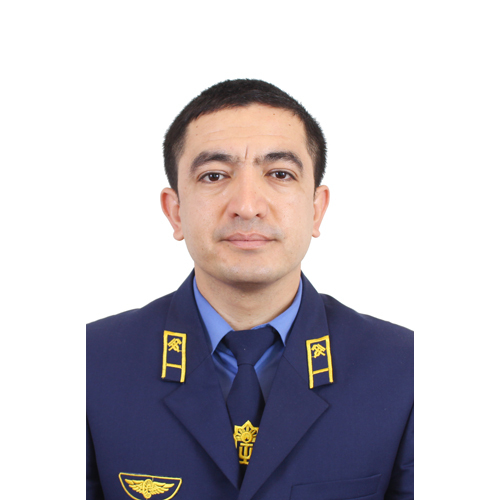 Tashkent Institute of railway engineers was founded in 1931. We can say that from that time to the present day the role of the Department of “Philosophy and political science” is peculiar great. It was during this period that the Department played an important role in the formation of ideologically highly spiritual, social and humanitarian views of hundreds of specialists in the field and actively performs this worthy task according to the requirements of the time. In 1931, when the structure of the Institute was formed, two departments on social subjects were formed – the Department of “Social Sciences” and the Department of “Political economy”. In April 1932 these departments were United into one Department and started their activity under the name “Department of social and economic Sciences”. During the second world war there were two more departments-the Department of ” Marxism-Leninism “and the Department of”Political economy”. In 1962, the Department of Marxism-Leninism was divided into two departments – the Department Of history of the CPSU and the Department of Philosophy of Marxism-Leninism. The Department of philosophy was managed by one of the first teachers of the Institute, PhD, associate Professor N. So.Shulgin. In this course such disciplines as philosophy, ethics, basics of scientific atheism, theory of socialism, logic were taught. Starting from the 1963-1964 academic year, another new subject, “Fundamentals of scientific communism”, was included in the range of subjects taught. This regard, the Department of “Marxism-Leninism” was transformed into the Department of “Philosophy and scientific communism”. 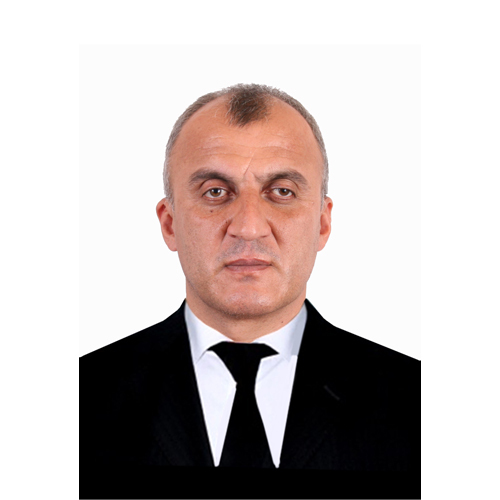 This year, the Department began to run a candidate of historical Sciences, associate Professor S. A. Sujeddinov. 1976 the introduction of the state exam on the subject of “scientific communism” dramatically increased the number of teaching hours at the Department. 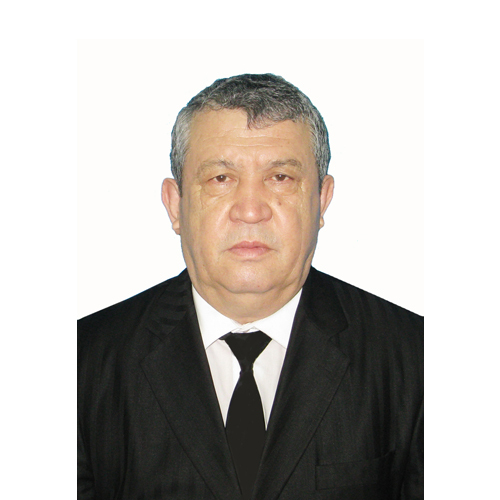 In the end, the decision of the Council of the Institute was opened a separate Department “Scientific communism” and associate Professor S. A. Sujeddinov continued directs the new Department. 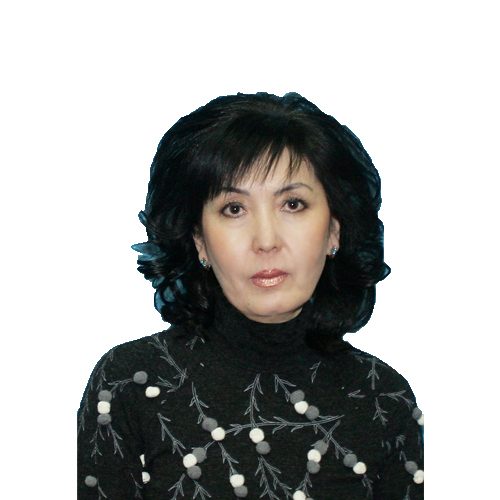 The Department of” Philosophy ” was headed by PhD, associate Professor M. U. Usmonov. 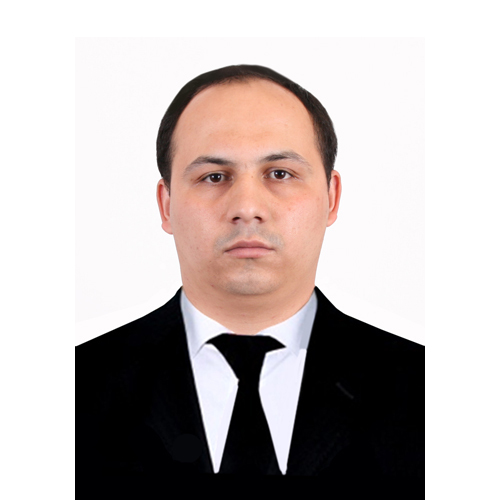 In the future, in connection with the writing of the doctoral thesis of S. A. Sujeddinov out at scientific sabbatical, and the Department of steel runs over the years, professors V. I. Zhelezovskaya, I.e. 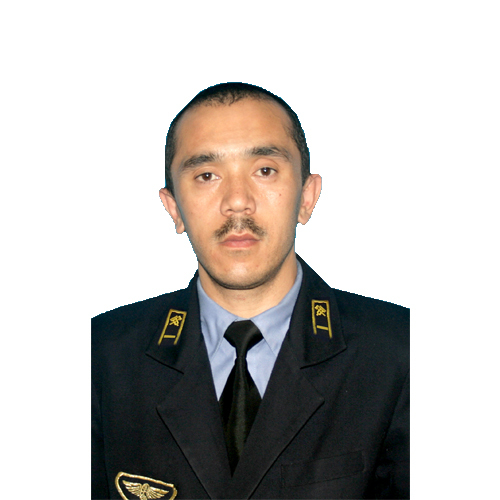 Arabaev, P. N. Saalsaa. 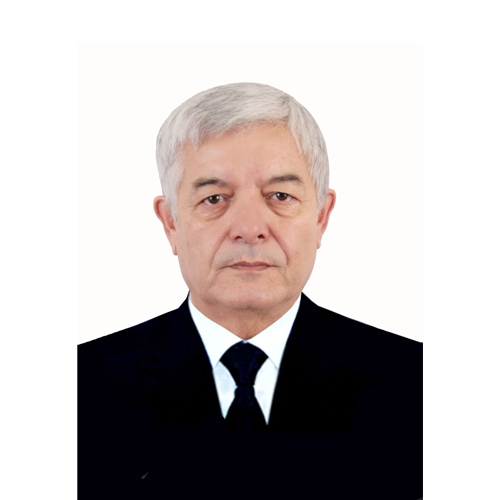 In 1988 and re-joined the Department of “Philosophy” and “Scientific communism”, doctor of historical Sciences, Professor S. A. Sujeddinov was appointed to the chair. In 1990, by the decision of the specialized Council of the Institute, the Department became known as the Department of Philosophy and theory of socialism, and then it was named as the Department of Philosophy and political science. 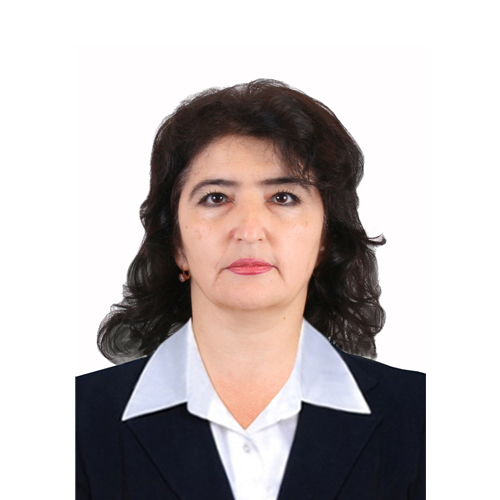 In 1992 the Department was headed by candidate of philosophical Sciences, associate Professor M. G. Ganiev, 1994-1997 was headed by candidate of philosophical Sciences, associate Professor G. A. Sadykova. 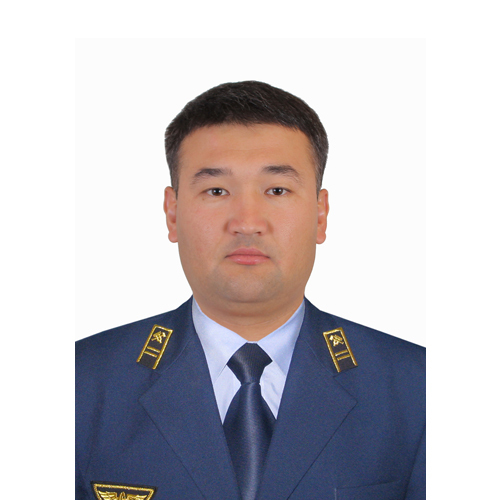 In 1997 social and humanitarian departments of the Institute were United in one Department and this Department was headed by candidate of historical Sciences, associate Professor B. E. Yuldashev. Since the month of August 1998, the Department of Philosophy and political science was re-established as a separate Department. 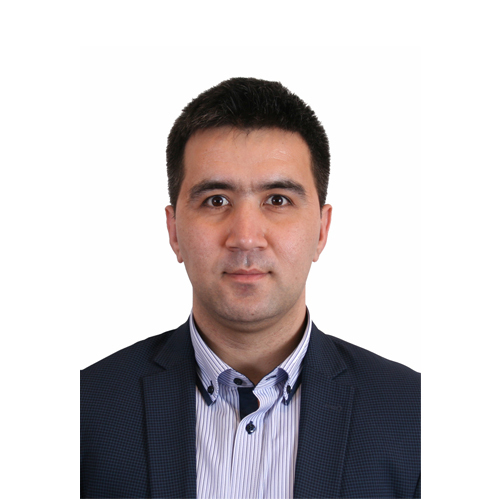 The newly established Department was headed by candidate of philosophical Sciences, associate Professor K. N. Arabaev until September 2000. 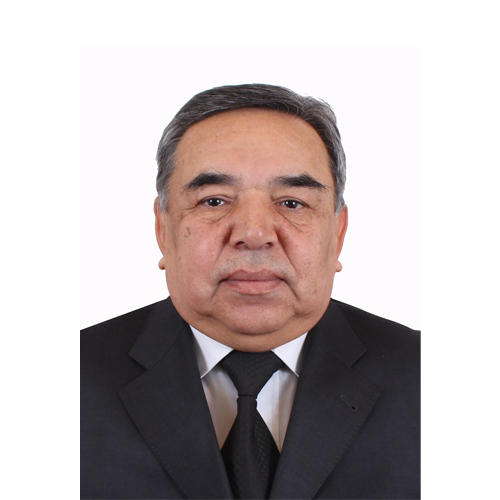 From November 2000 to 2003 the Department was headed by candidate of historical Sciences S. K. Rakhmanov. 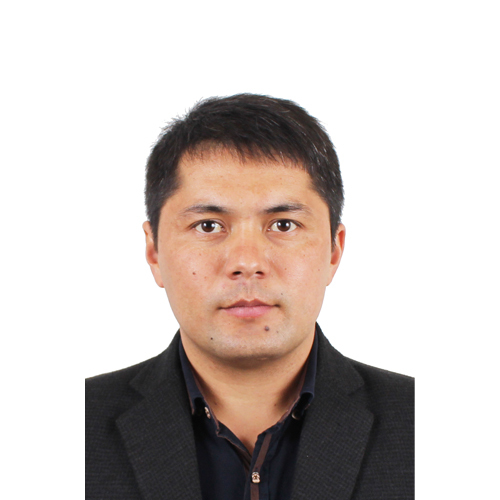 From November 2003 to September 2011 the Department was headed by candidate of historical Sciences, associate Professor E. Gaipnazarov. 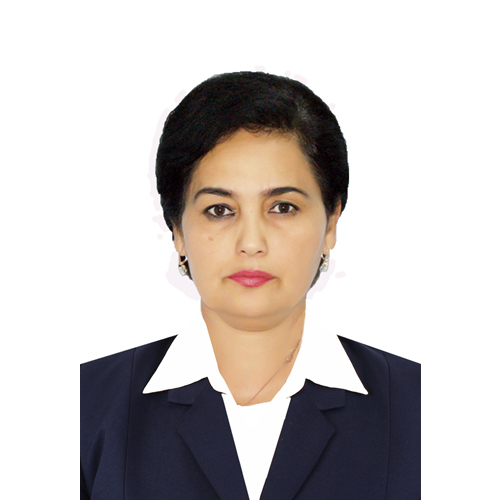 Since September 2011 the Department began by doctor of philosophical Sciences Z. S. Ramatou. Since the beginning of the 2018 academic year, two departments have been combined and named the Department of Social Sciences and Humanities. 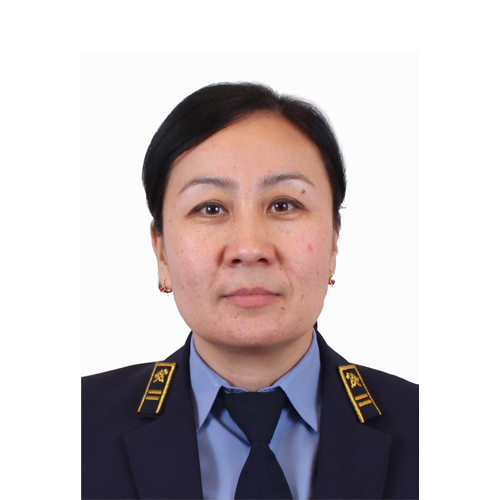 With the above events can be said in different periods with the requirement of time the Department existed and developed gradually. Currently, such a decent work – how to educate the next generation, to teach students engineers, to educate them in the spirit of patriotism, the ideas of national independence, forming the spiritual-moral thinking, and to cultivate as a person invests his knowledge and potential of such outstanding research faculty like Professor J. S. Ramatou, R. A. Nasyrov, associate professors S. K. Rakhmanov, M. K. dehkanova, J. D. Matkarimova, M. N. Abdullaev, S. A. Zakhidov, art. Sh. 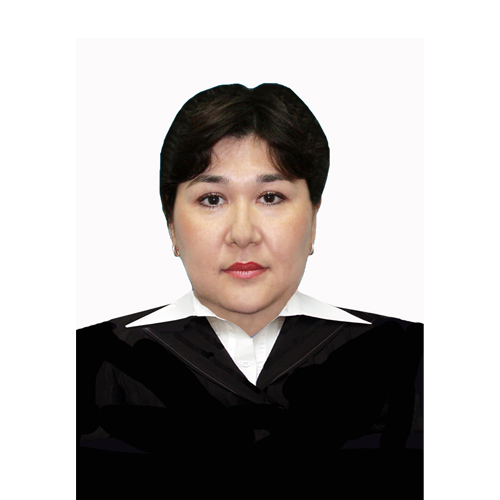 R. Yusupov, S. T. Sabirova, B. L. Salimov, prep. S. V. Temirov, R. W. Baratov. 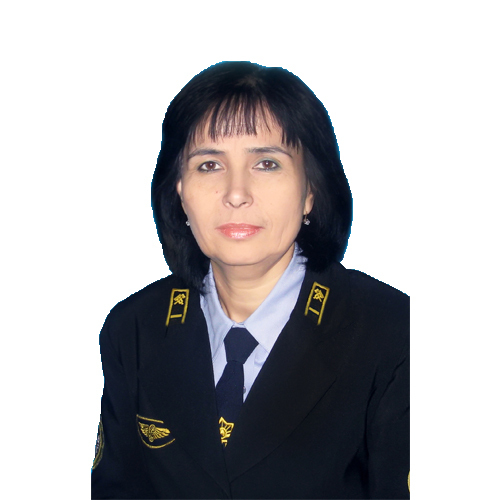 Professorsko-teaching staff of the Department of all of its main scientific-methodical and pedagogical potential aims at the development, with. and the development of students the essence and importance of the revived new independent history of the independent state, the foundations and principles of democratization of society and the state, improving the spirituality of the educated generation, etc. After the independence of the Republic in the life of our people again began to revive the rich spiritual potential of our state and introduced the age-old universal principles. Based on these principles in the years of independence was created its own way of development of education systems. A “law on education” and a “national training Programme”have been adopted. 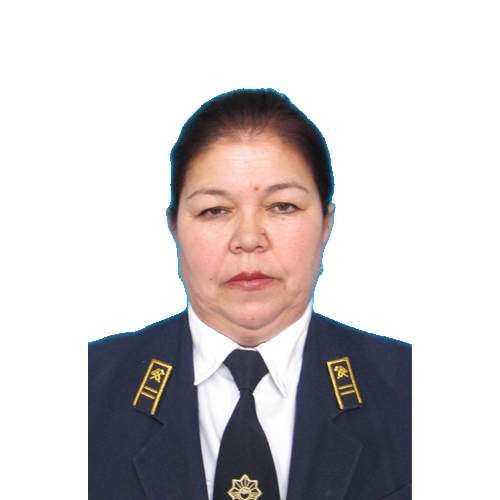 The main purpose of the Department is to help prepare highly qualified spiritual and ideological personnel with knowledge and ability to practice the principles of fair democratic statehood and civil society. Currently, more than 10 subjects are taught at the Department. Teachers teach students the subject of the approved model program of the Ministry of higher and secondary education. Scientific-theoretical, ideological and pedagogical potential of the Department fully meets the requirements of the current requirements of the ministries of VSSO, as 62 % are people with scientific potential-doctors and associate professors, 37% are senior teachers with 20-30 years of experience, experiences in higher education and 25% are young people working on their scientific and pedagogical potential. 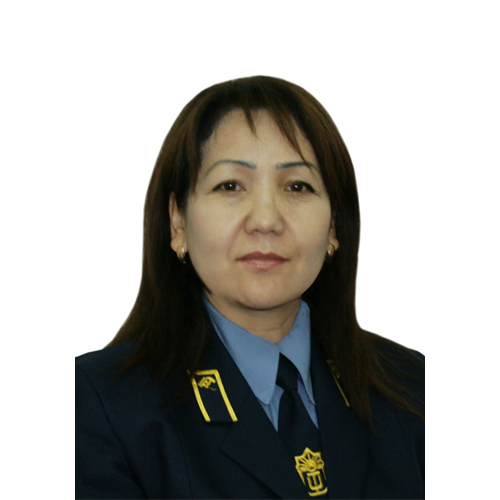 In addition, the teaching staff of the Department is taught in two languages (Russian and Uzbek). In the future, it is planned to raise this figure to the level of 100%. At the meeting of the Department weekly discusses the quality and level of lectures and seminars. Shortcomings and new pedagogical technologies are actively discussed, solved and implemented. In recent years, the experience of mutual education and training of young teachers in teaching skills has been actively introduced. 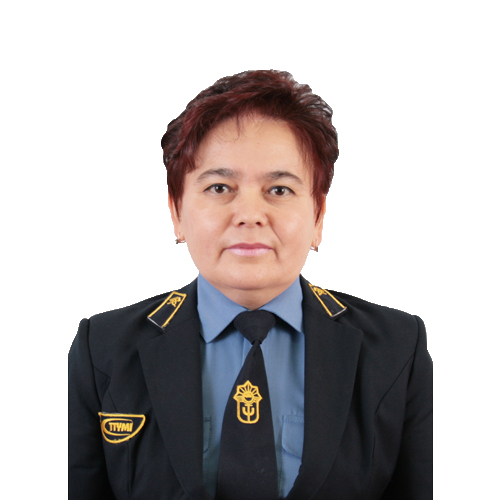 An important role is played by professional development of teachers of the Department, training and new world scientific innovations and pedagogical technologies to further raise to a higher level and the potential of the taught subjects of the Department. Also teachers regularly hold auxiliary and methodical lectures and seminars for teachers of faculty, Institute. From the foregoing, visible, teachers of the Department “Social-humanitarian Sciences” regularly increases your level and potential for the development of the Department. 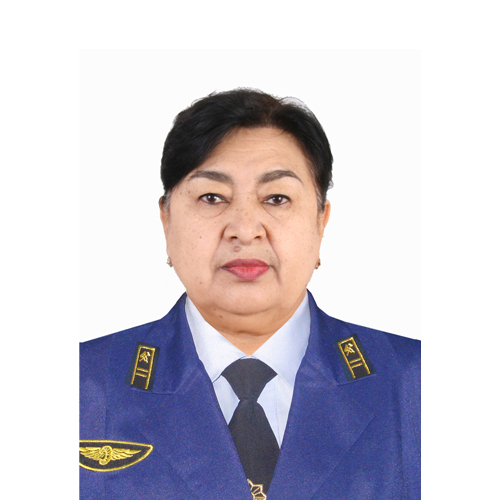 This, in turn, is the main impetus, lever in the training of highly qualified personnel-engineers, improve their skills for self-determination and self-awareness, spiritual development of the individual brings its benefits in the development of our beloved Uzbekistan.